Oooh! 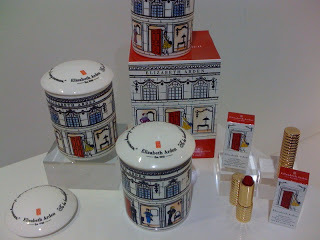 Here’s a great example of a product that really is built for make-up artists but translates well to consumer. 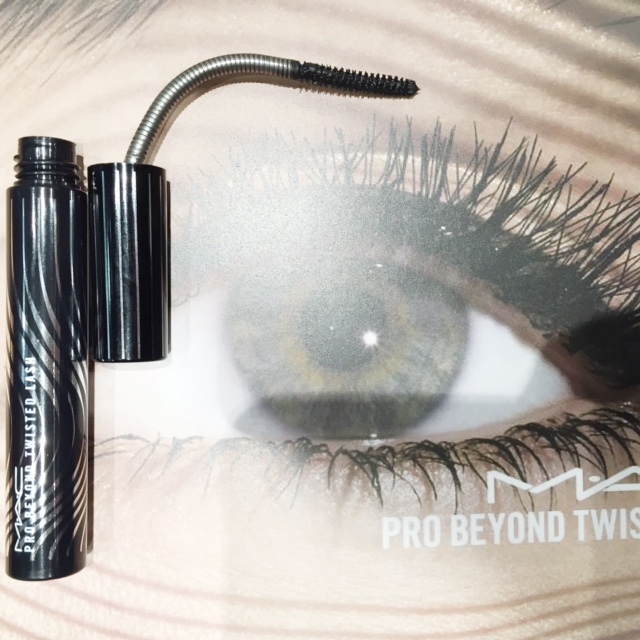 The bendy nature of the MAC Pro Beyond Twisted Lash wand perfectly suits the precision of make up artisty – but also makes for an interesting and different product for those of us who don’t actually ‘need’ that intense accuracy but want to have a go. When I posted this on Instagram yesterday, a couple of people thought that wand boings back up into place – it doesn’t (thankfully!) – you have to manually move it back to straight or into a bend. The wand is very flexible but won’t take you into twisting territory or anything, but more just degrees of what you see above. 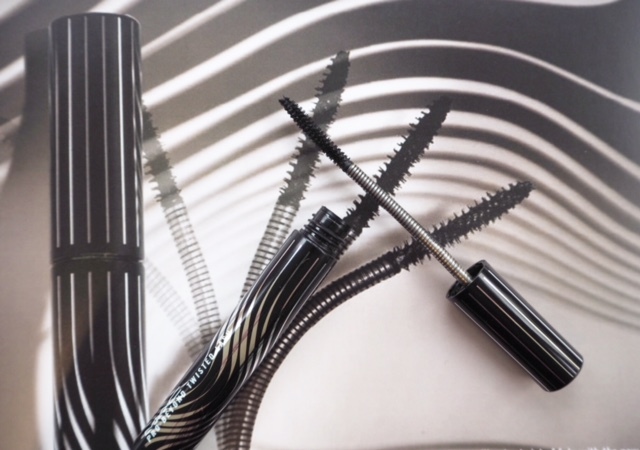 MAC Pro Beyond Twisted Lash comes in one colour – black – and will cost £19 when it launches in May. 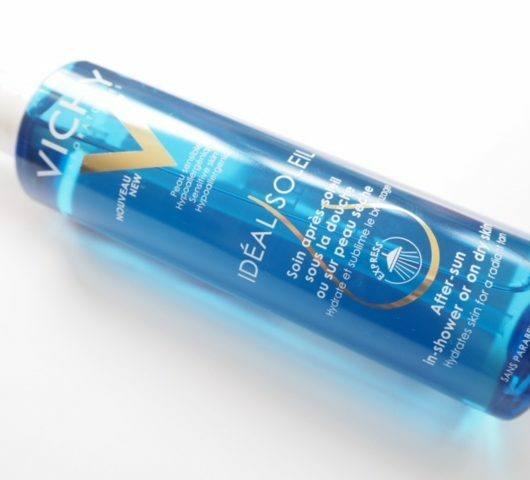 In terms of formula, I found it to be more of a defining than volumising formula that needs a bit of build. What do you think? Is a wonky wand a winner? I have to admit when I saw the first picture and how it is shaped it reminded me of a worm!! I prefer thicker wands so I think i’ll stay away from this one. It seems like it could be a bit of a faff but I’m still intrigued to try it out! It reminds me of a shower hose! 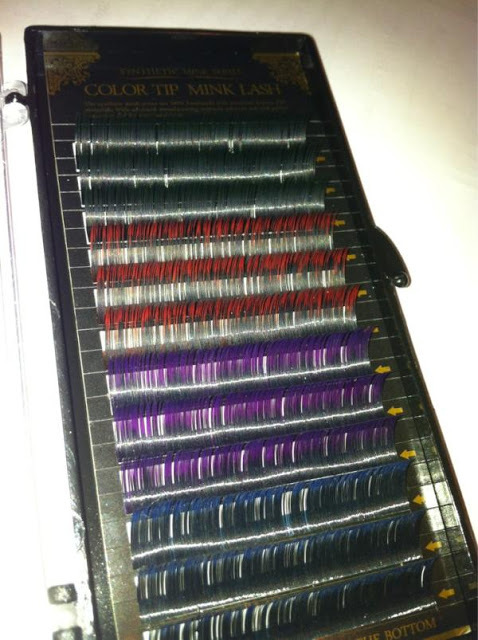 I’m sticking to my current raft of mascaras. I love love love MAC products. 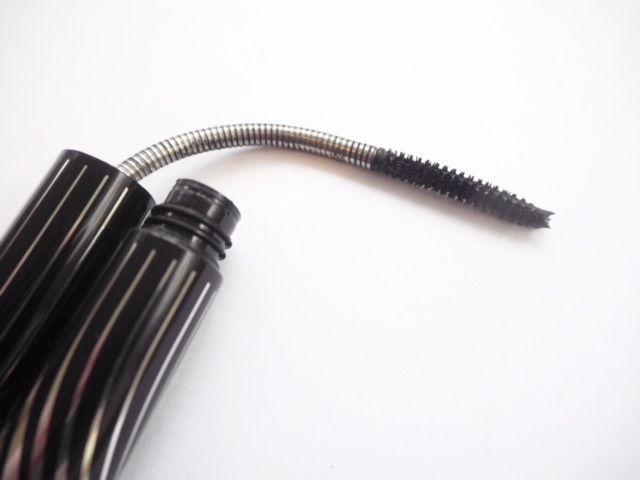 I think they wear well and last a long time but mascara isn’t one of the things I tend to buy from them I’m more of a Benefit gal but I am totally into this wand and will absolutely give it a go. I just laughed out loud at the thought of the wand boinging back in your face as you apply it! Lolololol Hmm mac mascara flakes and smudges on me so I probably won’t try but I like the concept a lot. Im intrigued but do you have to position the wand when its all covered in mascara?! yes you do.. but it works! The wand bit doesn’t seem to get covered.. only the brush.